You can always rely on the Italians when it comes to good, old-fashioned family winemaking. The Zago family fit the bill perfectly; their ancestors have been farming the land along the banks of the beautiful river Piave for generations, and few know this stretch of land and its peculiarities better. Across the last century, family members dabbled somewhat in viticulture (this is Italy, after all), but it wasn’t until the great Italian wine renaissance in the 1970s that they started taking winemaking seriously, and began exploring the potential their ancestral soils possessed. Carmenere is a grape variety with its origins in western France that now finds fame in Chile. There's not a great deal of it planted across Italy, and it's mostly found in the north. Here it's commonly blended with Merlot or Cabernet Franc, so this single-varietal is even more uncommon! 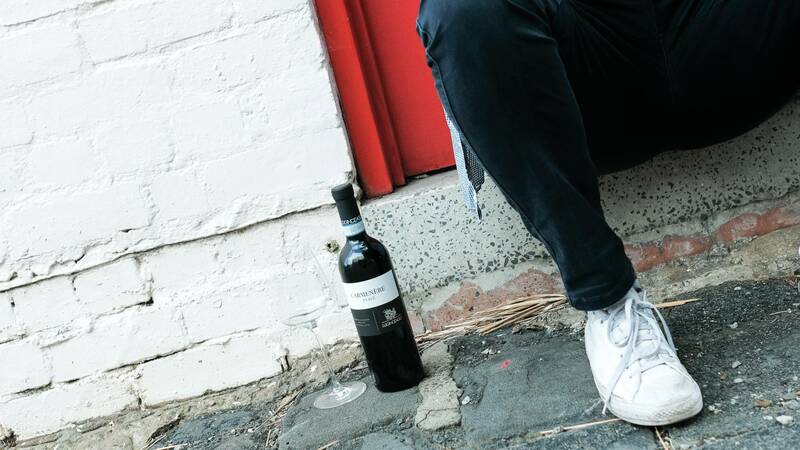 The colour is intense in the glass - translucent ruby red, and the aromas as full throttle as well. There's plenty of ripe blackcurrant, blueberry, and plum, backed up by oaky notes of coffee and vanilla. There's definitely ripeness to the fruit, but the firm acidity and grainy tannins keep everything in balance. This gives the impression of a warm, fruity wine, but delivers more than that with seriousness and weight. 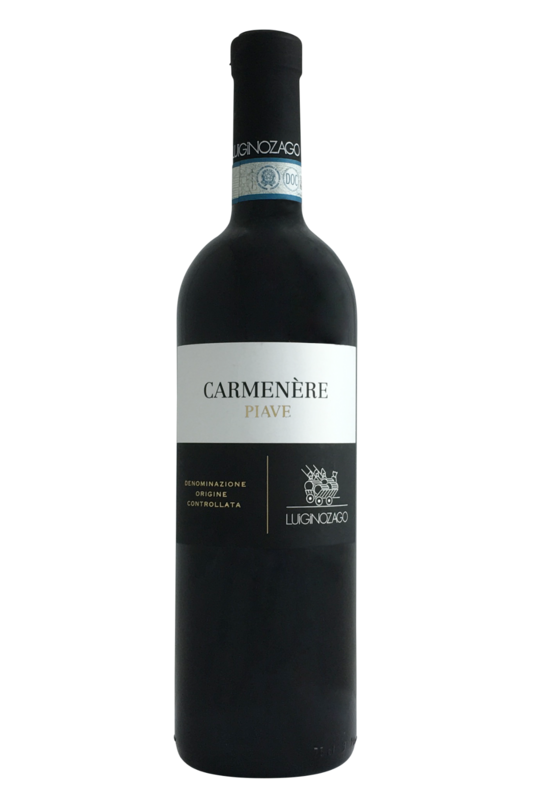 Carmenere is a grape variety with its origins in western France that now finds fame in Chile.